The kittens found out world tours are exhausting! 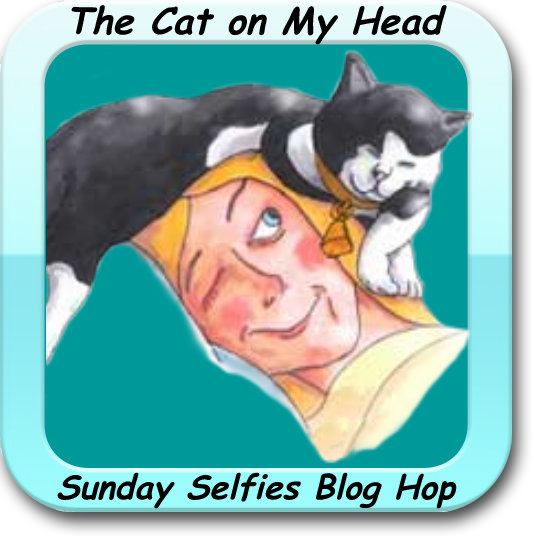 They have sleepy selfies for today's Sunday Selfie Blog Hop. 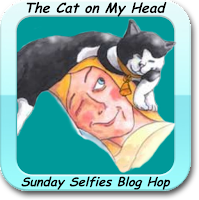 We are participating in the The Cat on My Head's Sunday Selfie Blog Hop. Please hop on over to their site to see the other entries. You never know who will be hopping! OMC!! Cutest world tour ever. Such cuties, it would be nice if they could be adopted in pairs. It's going to be a tough decision! You're right!!!! The last one is John. I've fixed it. Thank you! Choosing which one is going to be hard!! Oh, the doll house pictures are so cute!!!! Oh my cod, how cute!! Seriously mew made our day!! My goodness, such cutiesthey are a hit! OH the mop top crew did well. Wouldn't it be a riot if they kept the band together and adopted them all?